Founded in 1995 Globus Education Agency (Globus Education Ltd) has worked in study abroad field for 22 years. The primary purpose of Globus Education Agency is education abroad. Our service include student counseling on educational programs, all correspondence with educator and visa support. There are 5 people working at the Agency in Almaty, and we also have office in Astana. There is also representatives in Pavlodar and Ust-Kamenogorsk. Nine leading Kazakhstan educational agencies united and founded "Kazakhstan Association of Educational Agents". 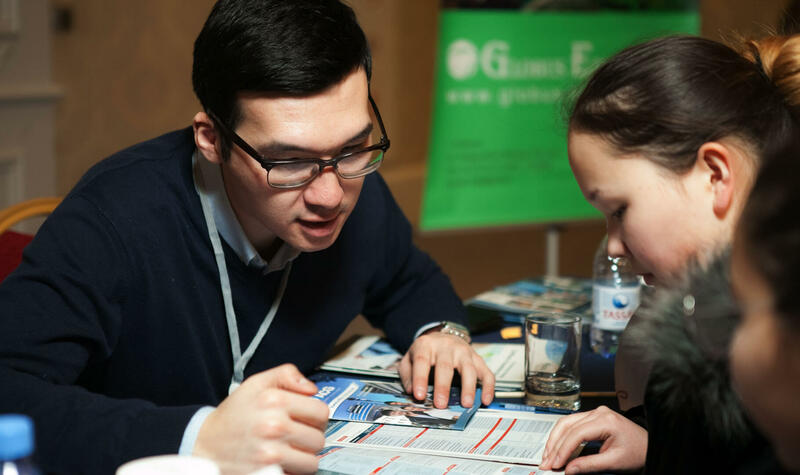 Globus Education holds the All-Kazakhstan International Education Fair (AKIEF) in 4 major cities of Kazakhstan – Almaty, Astana, Atyrau and Aktau. 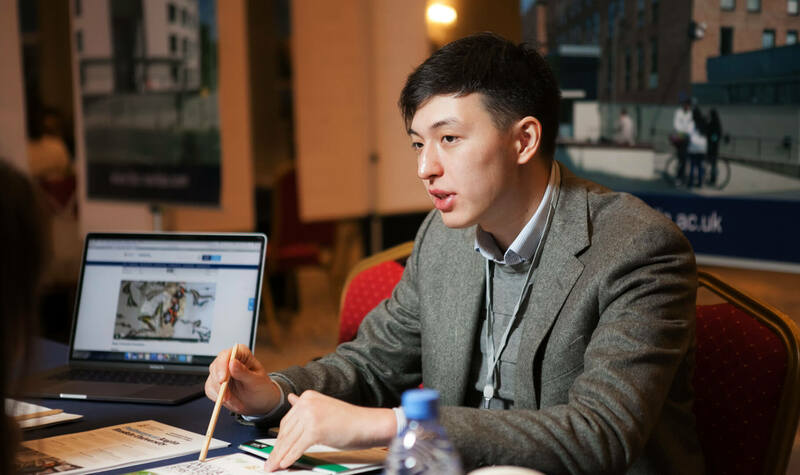 Globus Education is initiator and co-founder of the Association and agency director, Daulet Assilbekov, is the first President of the Association. 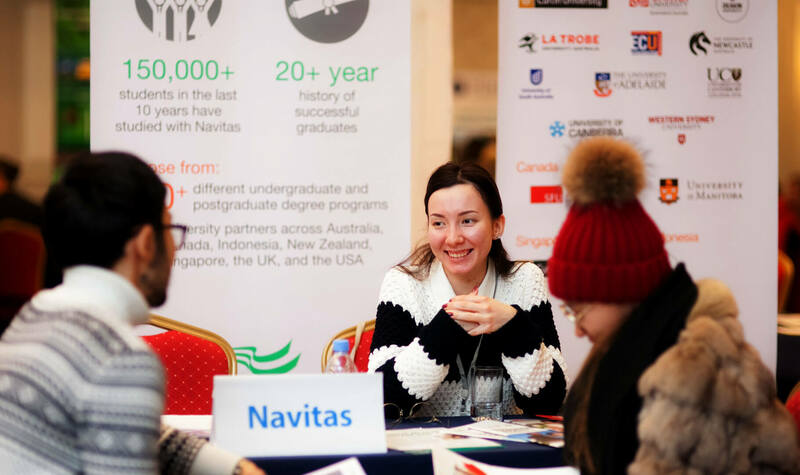 Globus Education was a co-organizer (together with the Canadian Embassy in Kazakhstan) of the “Education in Canada“ Fair in Kazakhstan – in average 15 Schools, Colleges and Universities across Canada have taken part in these events. From 2009 this fair was moved as a special section at the annual AKIEF fair. 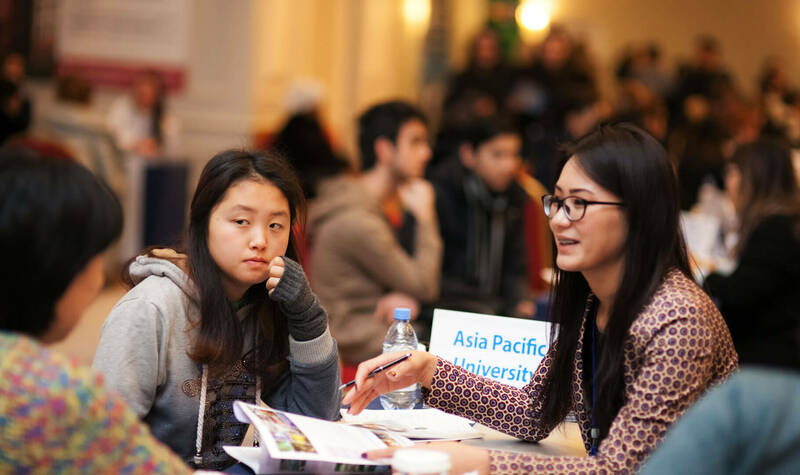 We have also organized the specialized international education fair in Kazakhstan in cooperation with Swiss Embassy “Education in Switzerland“. In cooperation with Winning Magnitude company (Malaysia) we orginized “Education in Malaysia” fair. The AKIEF - 2018 fair attracted 36 participants from 14 countries.